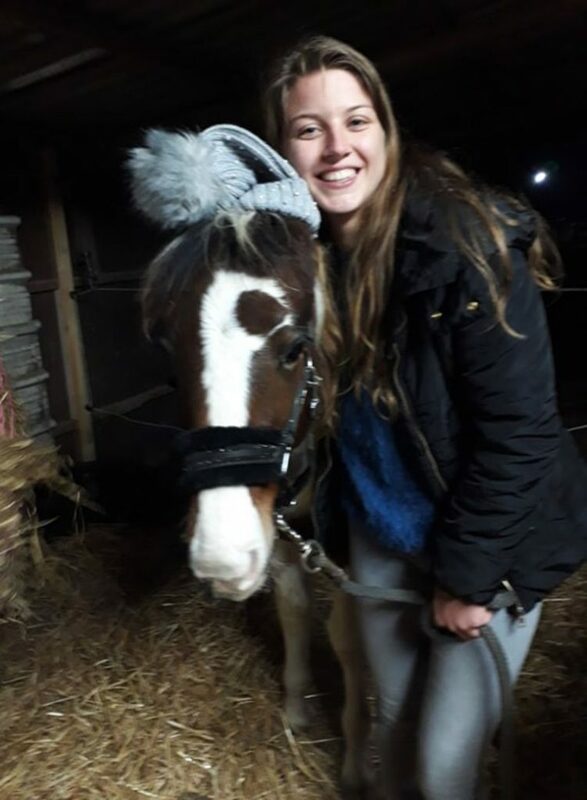 The Bruges Yentl Vanlaer (23) could not believe her eyes when she suddenly saw her own foal on sale at a second-hand site for 1,000 euros. When a friend contacted the ‘sellers’, the ad was suddenly removed. It was a friend of Yentl who discovered the remarkable scene on seekers’ site 2dehands.be. “My girlfriend is looking for a foal herself and noticed that the similarities were very striking with my horse,” says de Brugse. The young twenties went to watch the ad herself and knew for sure: it was her foal that was offered for sale for 1,000 euros. She also took the photos of the horse herself. 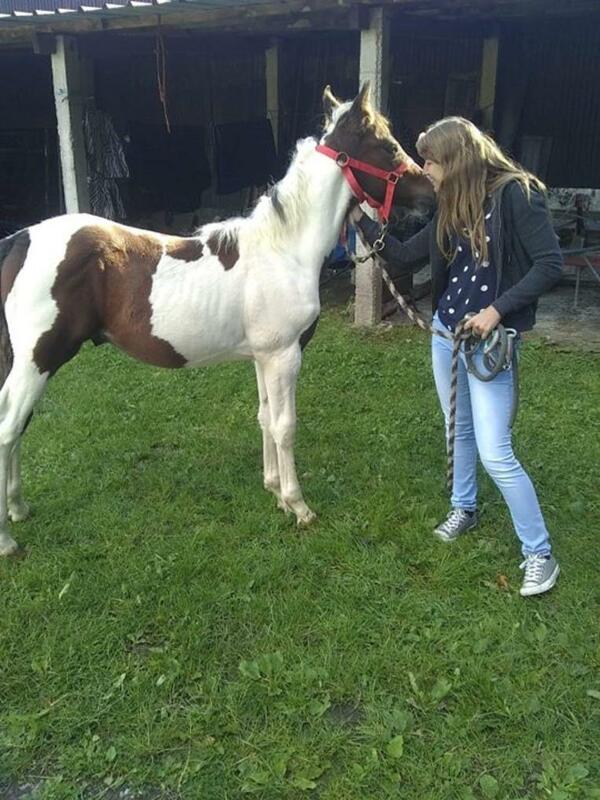 “But I would never sell my foal. I do not understand it at all,” says Yentl. 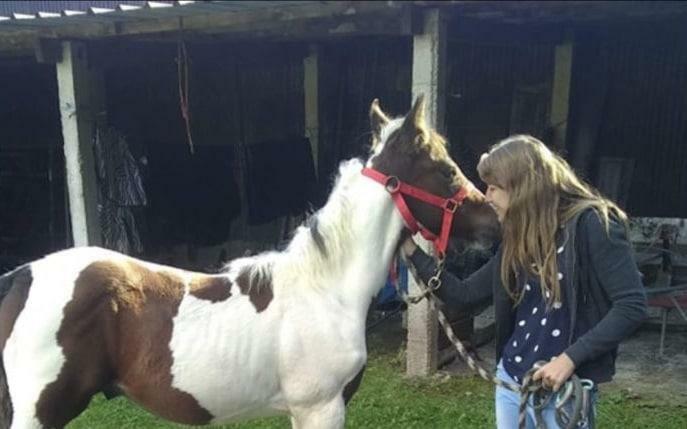 The seller described the young horse as a ‘jumping horse’ with a shoulder height of 1.30 meters.